Wrinkles, pigmentation and lack of firmness are a fact of aging, but that doesn’t mean we can’t slow or even reverse their effects. Here’s a roundup of ideas to help keep your skin looking youthful. This one should be obvious. Water is vital for all our systems to function – and enough of it helps our systems function at their peak. Dehydrated skin resembles aged skin so do yourself a favor and hydrate from within! We are not saying, “Don’t drink!” – just consider drinking a little less. Alcohol is inflammatory and dehydrating which is bad news for your mug. The more you drink, the longer it takes your body to filter it out. You already know you should, but you probably only do so occasionally. Start doing it every day and experience instantly smoother-looking skin and increased collagen production. There’s a reason this vitamin has become so trendy to apply topically. It’s vital in the production of collagen! As you age, collagen production declines. Take vitamin C in conjunction with collagen peptides and experience an added boost in collagen production. 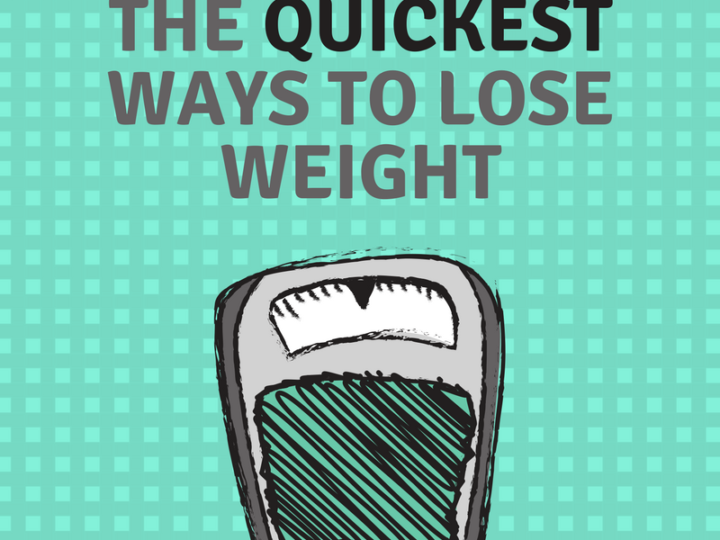 It’s weird to think about, but your skin is getting thinner by the minute! 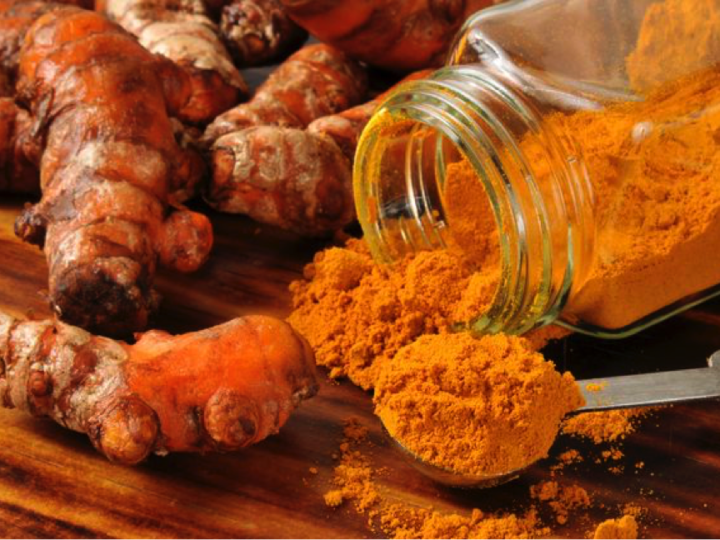 Add collagen and vitamin C to your diet or supplements to improve skin and hair health! Probably even more annoying than the reminder to protect yourself from the sun, is the reminder exercise! We are going to nag you anyway because exercise increases circulation and clears toxins through sweat. This makes skin look clearer and tighter. 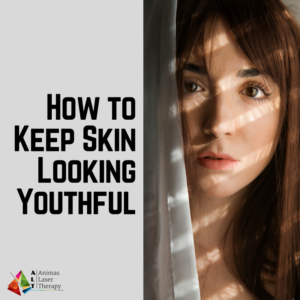 Creams that contain vitamin A (retinol) and vitamin C are revered for their ability to neutralize free radicals in the skin that contribute to aging. Here is a list from the Mayo Clinic of other creams that may slow or reverse the process. 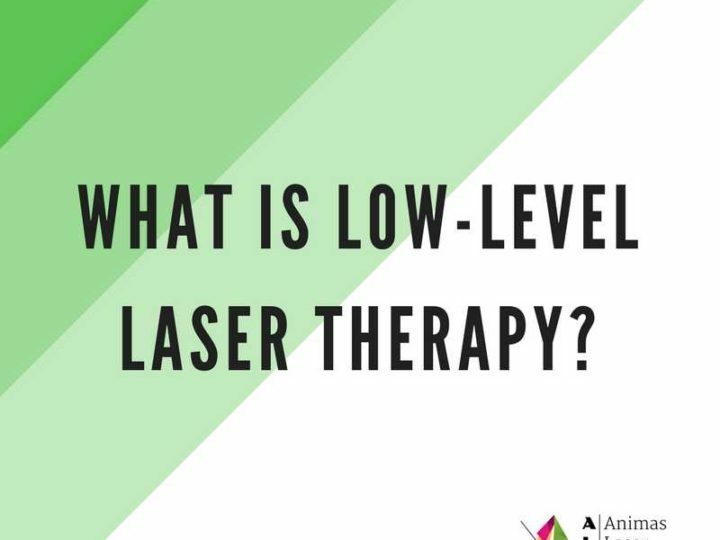 Low-level laser or light therapy is amazingly effective and improving signs of aging. 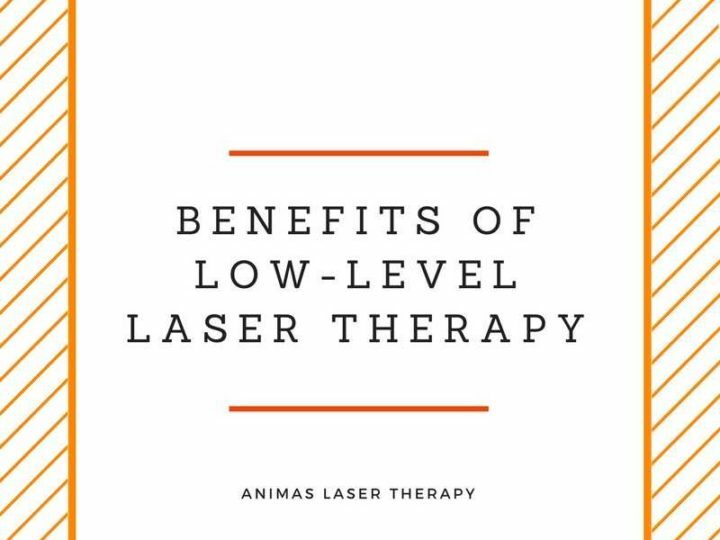 Best of all, laser therapy is far less invasive than plastic surgery and done in an outpatient setting. The gentle procedure removes old and damaged cells from the epidermis, forcing the skin to produce new collagen and reveal younger-looking skin. Contact us to learn how we can make your skin look years younger!